Continua Health Alliance is an international not-for-profit industry organization enabling end-to-end, plug-and-play connectivity of personal health devices and services. These services will empower information-driven health management and facilitate the incorporation of health and wellness into the day-to-day lives of consumers. Continua is a pioneer in establishing industry standards and security for connected health technologies such as smart phones, gateways and remote monitoring devices. Its activities include a certification and brand support program, events and collaborations to support technology and clinical innovation, and outreach to employers, payers, governments and care providers. With nearly 200 member companies reaching across the globe, Continua is comprised of technology, medical device and healthcare industry leaders and service providers dedicated to making personal connected health a reality. For more information visit: www.continuaalliance.org. The Healthcare Technology Foundation is a non-profit IRS 501(c)(3) charitable organization. Its mission is to improve healthcare delivery outcomes by promoting the development, application and support of safe and effective healthcare technologies. HTF awards include: Shepherd Patient Safety Award and the International ACEW Award. HTF is the host for the Healthcare Technology Certification Commission’s clinical engineering certification program. Tax deductible donations are gladly accepted. Our systems engineers are building the future. 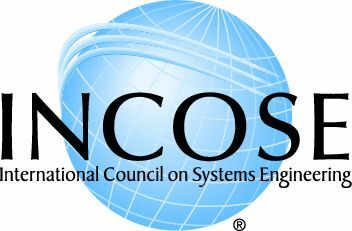 The International Council on Systems Engineering is the premier international organization for systems engineering professionals. To become part of a vibrant, systems engineering community visit www.incose.org. Instantly read abstracts from the Systems Engineering Journal http://www3.interscience. The Intelligent Health Association (IHA) is an international, not-for-profit organization dedicated to improve healthcare worldwide through technology. In this effort, the IHA focuses on bringing the latest technological innovations to the global healthcare community by providing education and raising awareness about new technology. As an education-centric, vendor neutral, technology agnostic association the IHA promotes and aids the adoption and implementation of various forms of new technologies that can improve patient care and safety, reduce operating expenses and give patients/consumers real-time access to their health records. The IHA’s educational initiatives include regional, national and international symposia, conferences, webinars, newsletters, social media and publications. The association works in cooperation with standards organizations, academia, and professional societies such as IEEE, as well as government organizations including the FDA, FCC and VA.
Wi-Fi Alliance® is a global non-profit industry association of hundreds of leading companies devoted to seamless connectivity. With technology development, market building, and regulatory programs, Wi-Fi Alliance has enabled widespread adoption of Wi-Fi® worldwide. The Wi-Fi CERTIFIED™ program was launched in March 2000. It provides a widely-recognized designation of interoperability and quality, and it helps to ensure that Wi-Fi-enabled products deliver the best user experience. Wi-Fi Alliance has certified more than 15,000 products, encouraging the expanded use of Wi-Fi products and services in new and established markets. 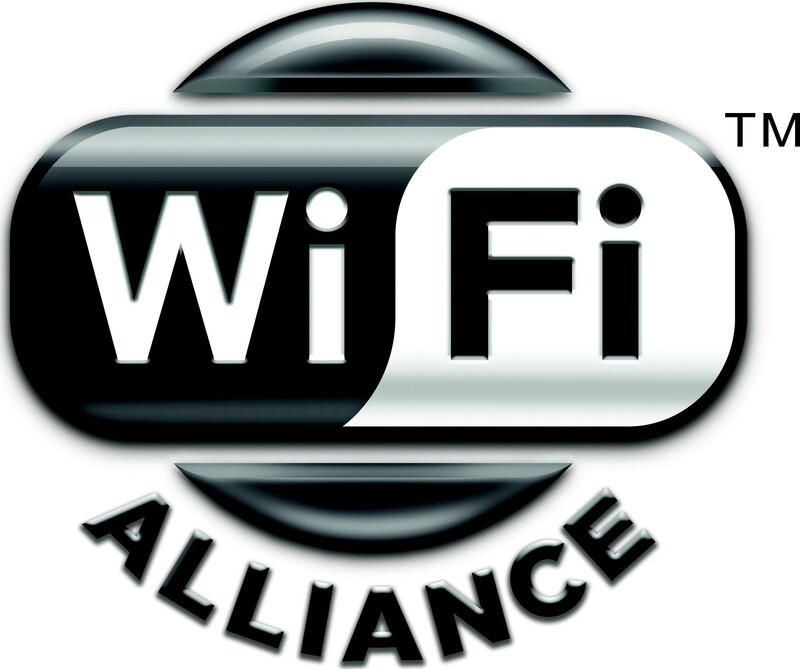 Wi-Fi®, Wi-Fi Alliance®, WMM®, Wi-Fi Protected Access® (WPA), WiGig®, the Wi-Fi CERTIFIED logo, the Wi-Fi logo, the Wi-Fi ZONE logo and the Wi-Fi Protected Setup logo are registered trademarks of Wi-Fi Alliance. Wi-Fi CERTIFIED™, Wi-Fi Direct™, Wi-Fi Protected Setup™, Wi-Fi Multimedia™, WPA2™, Wi-Fi CERTIFIED Passpoint™, Passpoint™, Wi-Fi CERTIFIED Miracast™, Miracast™, Wi-Fi ZONE™, WiGig CERTIFIED™, and the Wi-Fi Alliance logo are trademarks of Wi-Fi Alliance.